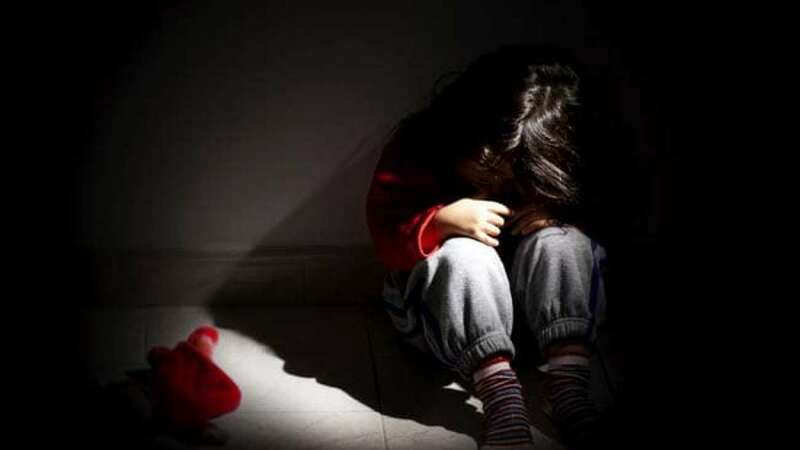 New Delhi : A man working as a security guard in a private company was arrested here on Sunday for allegedly sexually assaulting a three-year-old minor girl, police said. According to police, the man, identified as Ranjeet, saw the girl playing outside her house in the evening around 4 p.m. and took her to his house, where he sexually assaulted her. The incident happened in west Delhi's Bindapur JJ Cluster. "On hearing the girl's cries, the local residents grew suspicious and entered Ranjeet's house. They found her unconscious and bleeding from her private parts," a senior police officer said. Ranjeet, who is the minor's neighbour, was attacked by the angry neighbours, and was later handed over to the police. "The condition of victim is critical and she is undergoing treatment in the DDU hospital," the police officer said. Her parents work as daily labourers.